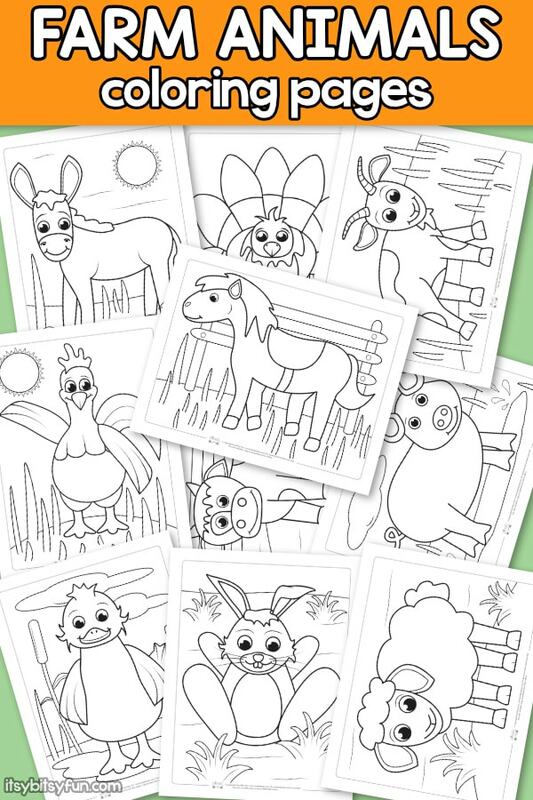 E-I-E-I-Oh, these 10 free Farm Animals Coloring Pages for Kids are so much fun! 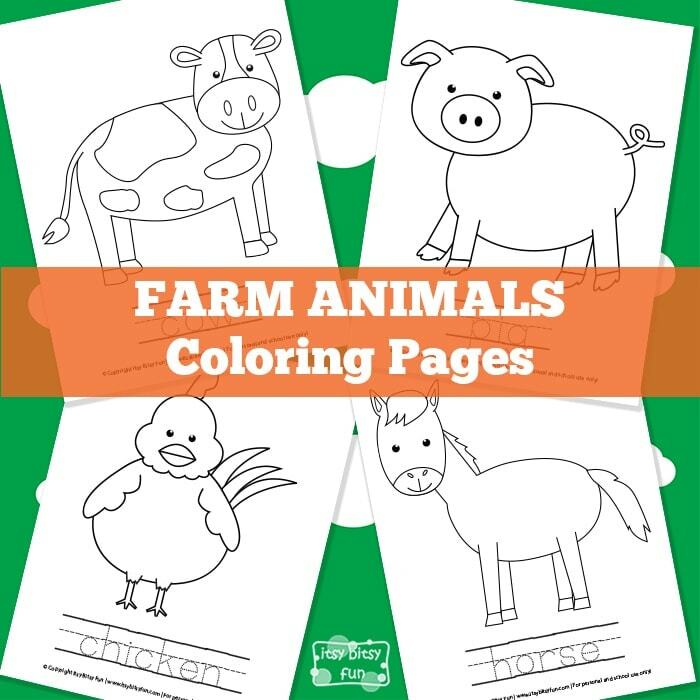 Perfect for teachers looking to bring some farming fun to the classroom or, bring it on home — moms and dads can use these coloring pages for kids for homeschool lessons or summer entertainment. 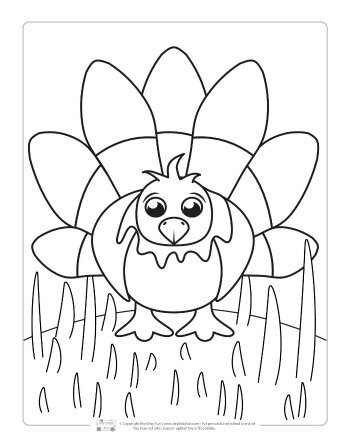 If you are looking for more free printable coloring pages for kids we have you covered. 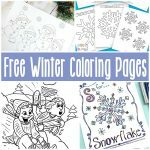 Visit these coloring pages for kids and you will find all sort of different coloring sheets for kids from dinosaurs to dolphins and seasonal themed one. 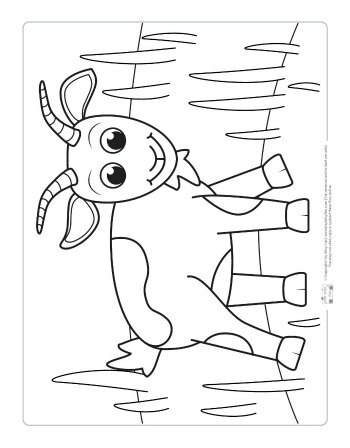 Print one of each these free farm animals coloring pages for kids and distribute one to each child. 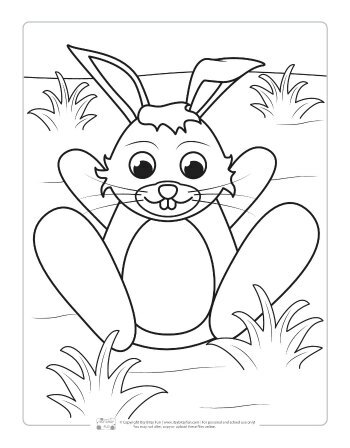 Then, start a conversation about each animal’s color. 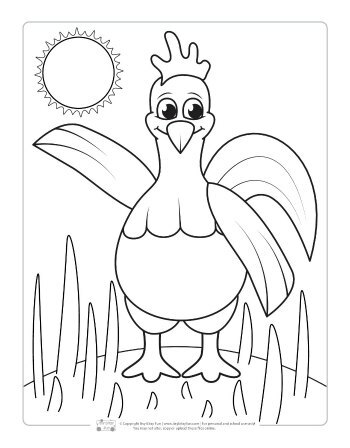 For example, you can talk about what color chicks are when they’re born and how they change color as they get older. 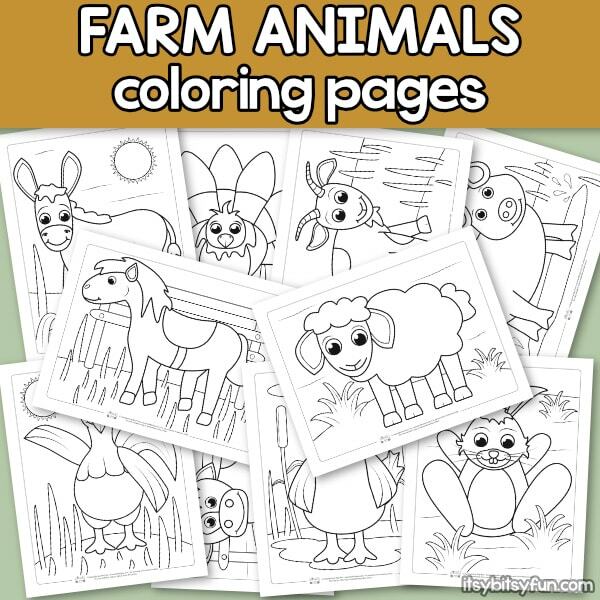 You could also talk about different cow breeds and how they’re each different colors. 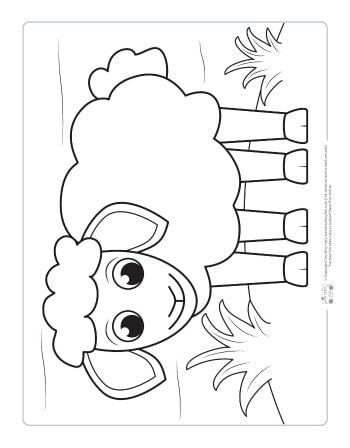 Afterwards, let the kids get creative and color their animals with whatever colors they’d like! 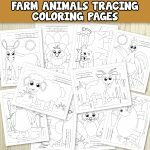 Another fun version of farm animals colroing pages. 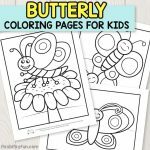 Looking for butterfly coloring pages? 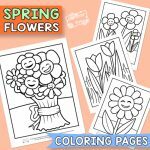 These are super adorable. 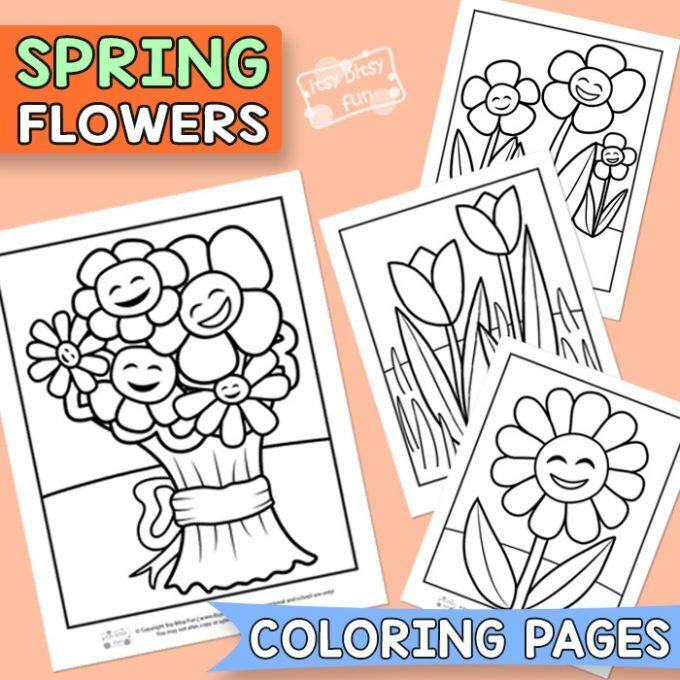 We have some lovely flowers coloring pages too. 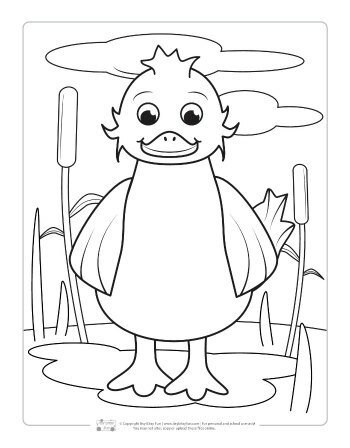 In these free printable farm animal coloring pages you will get. 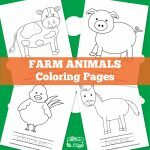 Print each Farm Animals coloring page and let each kid get creative with color, glitter, tissue paper squares — whatever you have on hand. 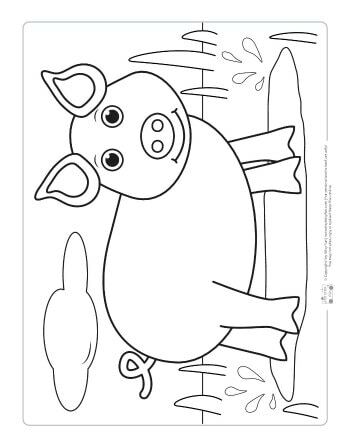 Cut out each character and laminate. You can place the cutout between two layers of wax paper (waxed side against the paper), place a dish towel on top, and run an iron, on the lowest setting, overtop. Once the wax adheres to the cutout, flip over and repeat. Once you’ve got your characters ready to go, glue a popsicle to the back and let the kids perform a puppet show. 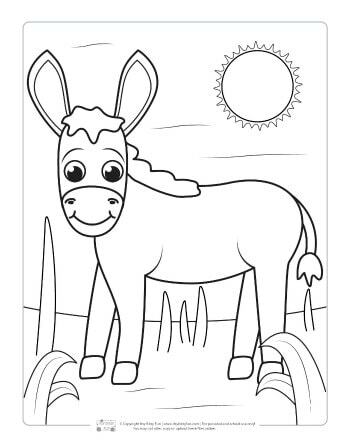 Extra credit: Let your kids or students write a short script with lines for each of the animals. 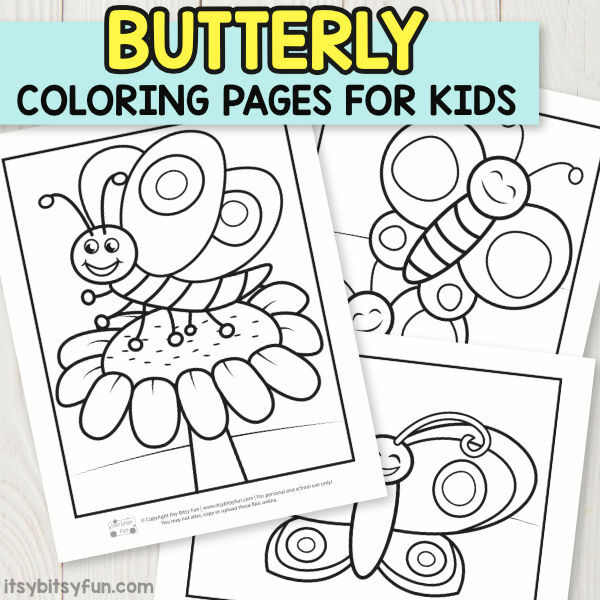 Let your kids Van Gogh-to-town with paints and brushes. 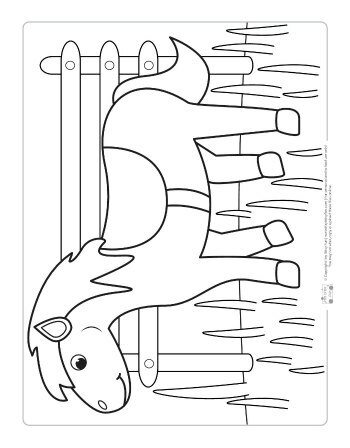 Once dry, frame their mini masterpieces or, if it’s a classroom activity, send them home to mom and dad. 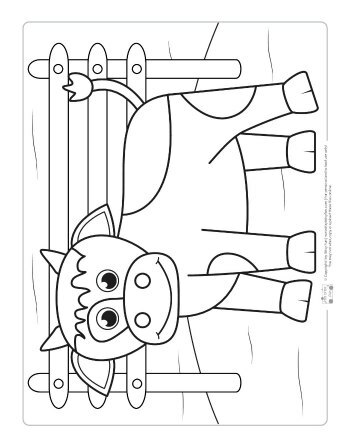 Get your Farm Animals – Coloring Pages here.